This week we examine five dive watches which present excellent design, reliable performance, and iconic recognition within the genre. These watches are still in production after decades of service. Some of the most respected heritage brands still offer their flagship models which launched as far back as the 1950s and 60s. 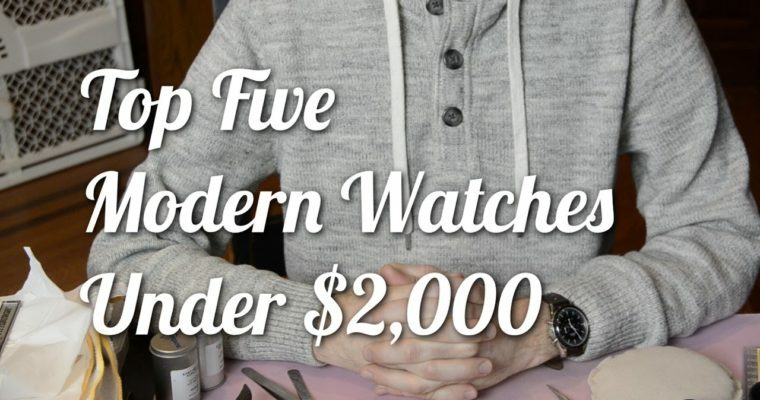 ﻿ The Critical Gentleman examines five watches currently available which represent excellent quality, style, and value, all for less than $2,000 USD. 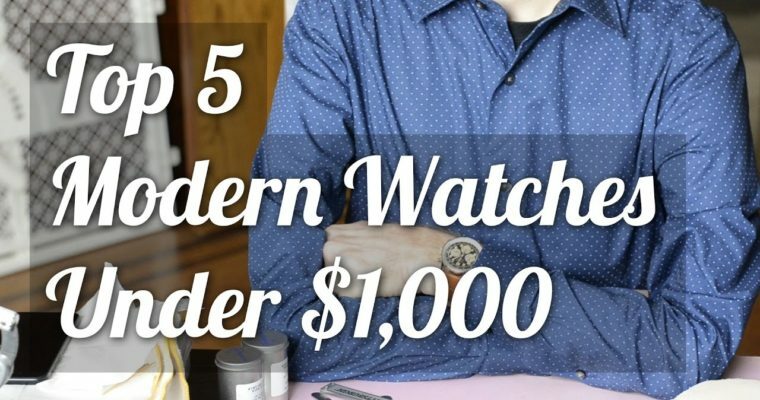 Today’s top five list summarizes five great modern watches that come in under $1,000 new. Check out the video, and let me know what you think!